A cryptic, doughy, non-linear, scratchy ride focusing on April, who has multiple personality disorder, but how did this happen? Either her problems first started after April become an edgy out of control teen model in Hollywood, or it happened after she joined a Las Vegas cult and was abducted by aliens while living near Area 51, nobody knows, it just started one day. Today she lives in five different realities. Now living in London, even though April is not a virgin, one of her personalities called Sam wants to desperately lose her virginity asap. Watch as April sets out on her twisted journey in order to forever quiet down the diabolical voices in her head. 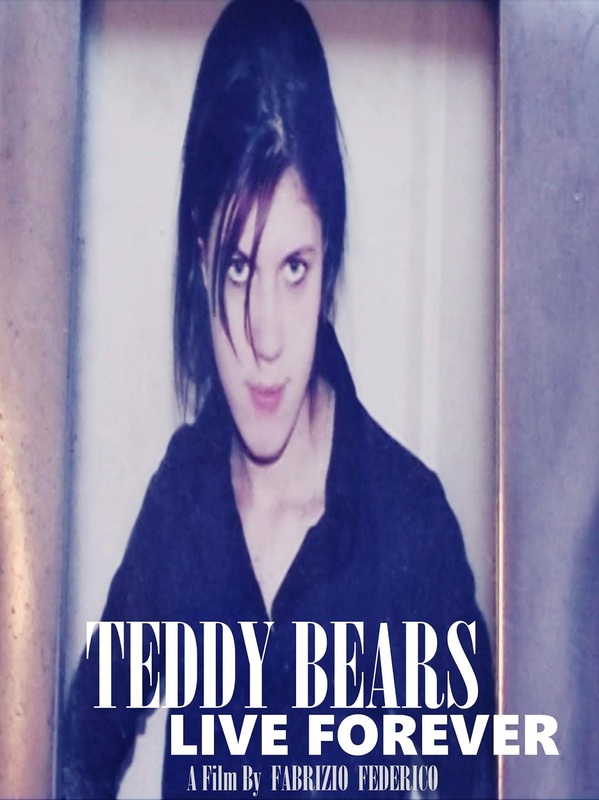 Teddy Bears Live Forever captures the life of a faded 'It girl' called April.